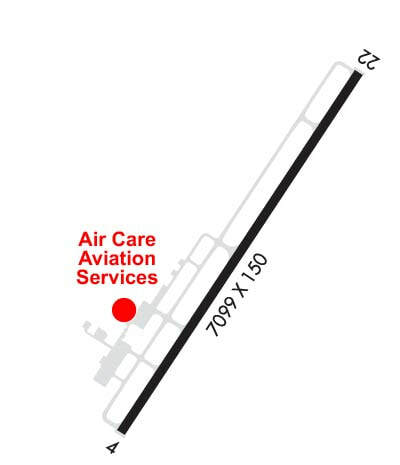 Air Care - Your KRDU FBO Alternative! 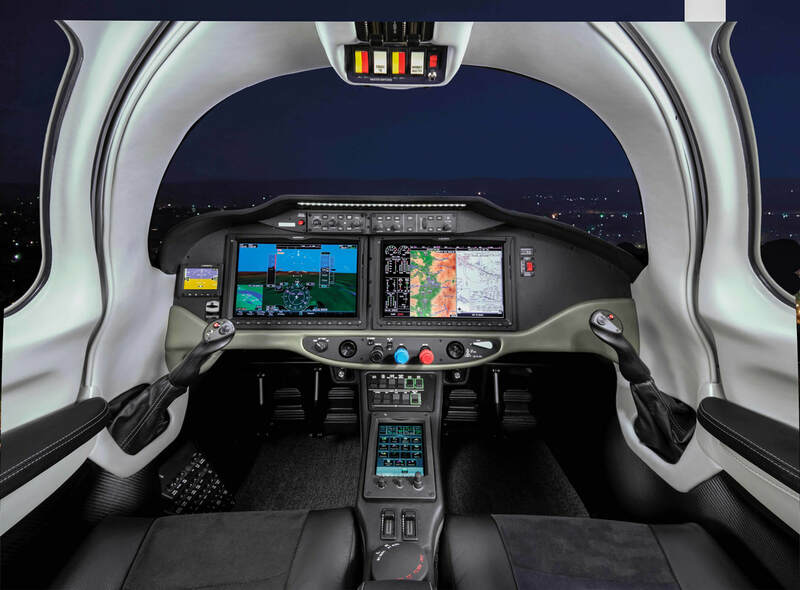 - Air Care Inc. - Your KRDU Aviation Needs Alternative! 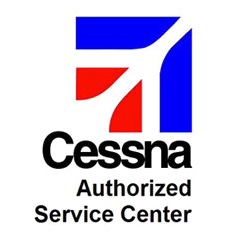 The FINAL Destination for ALL Your Aviation Needs! 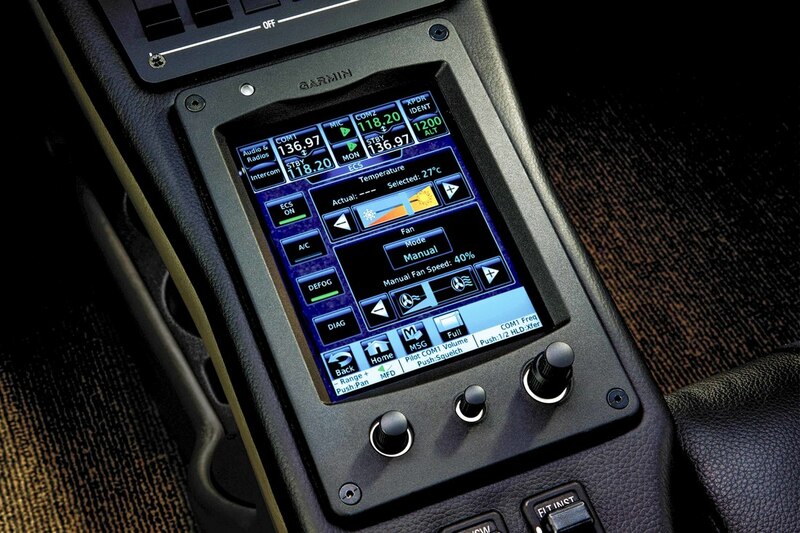 Your KRDU alternative for a quick-turn and competitive fuel prices! Preferred Rates With Top Hotels & Rental Agencies! ​Hourly rates based on actual flying time. Certified to fly to the Bahamas! Full-service Pre-Owned Aircraft Brokerage Services! 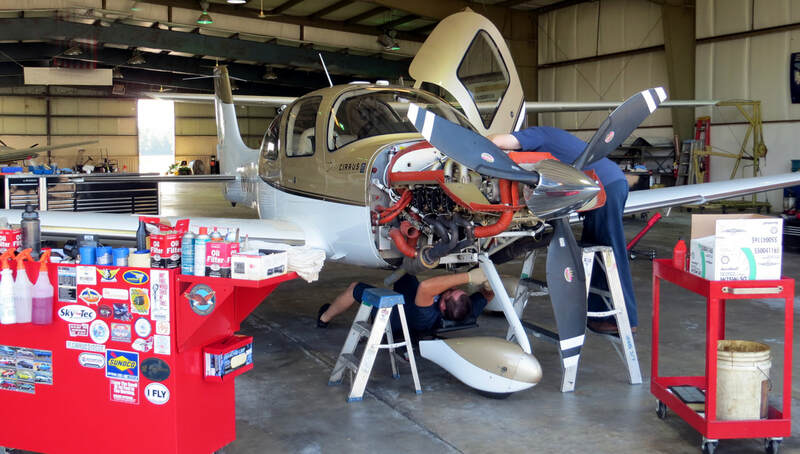 Air Care has a 40-year history of serving the aircraft needs of pilots in the Carolinas and beyond!